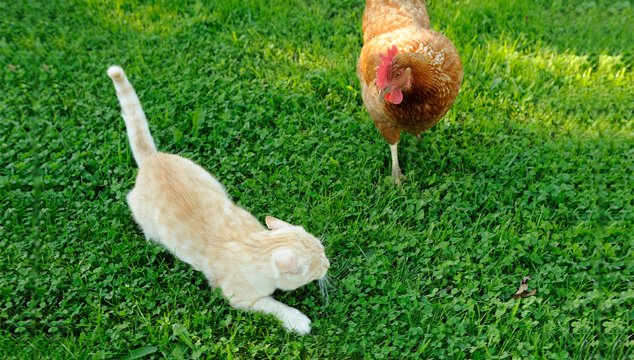 If your chickens are anything like ours, then they love to eat mealworms. 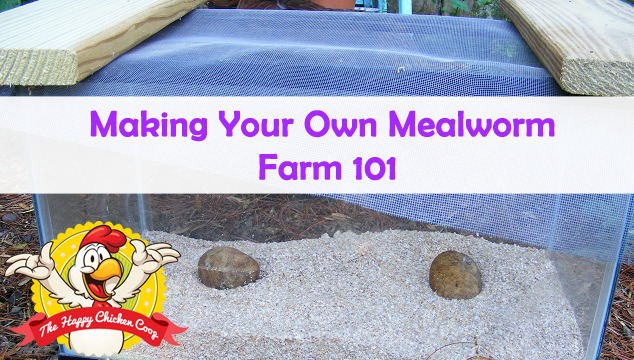 Mealworms are a healthy, nutritious snack that are full of protein which helps your hens lay lots of eggs. 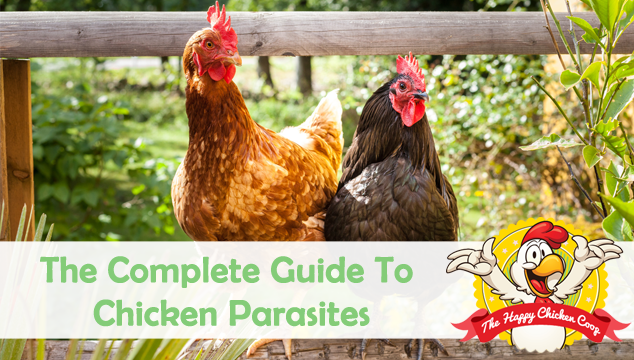 We’ve previously discussed our favorite healthy chicken treats and mealworms were in the top 3 of that list! 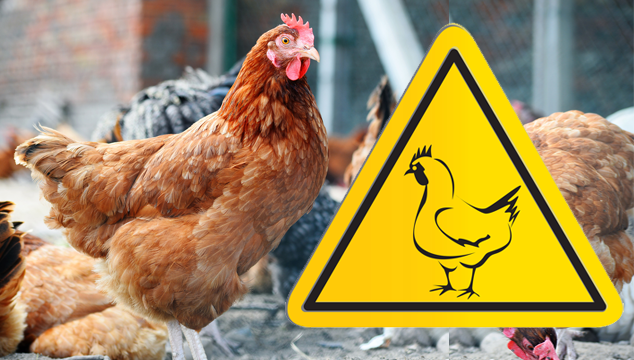 In December 2014 it was confirmed that bird flu (also known as Avian Influenza or HPAI H5) has spread to the US for the first time since 2004. Since December more than 40 million turkeys and chickens have been killed due to the virus. 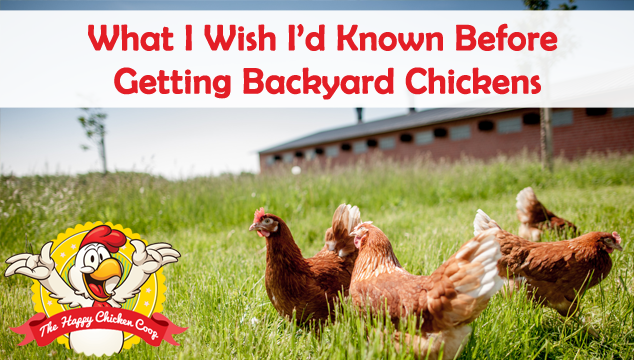 This is a very worrying time for many backyard chicken keepers with many people being unsure how to best care for their chickens during this time.